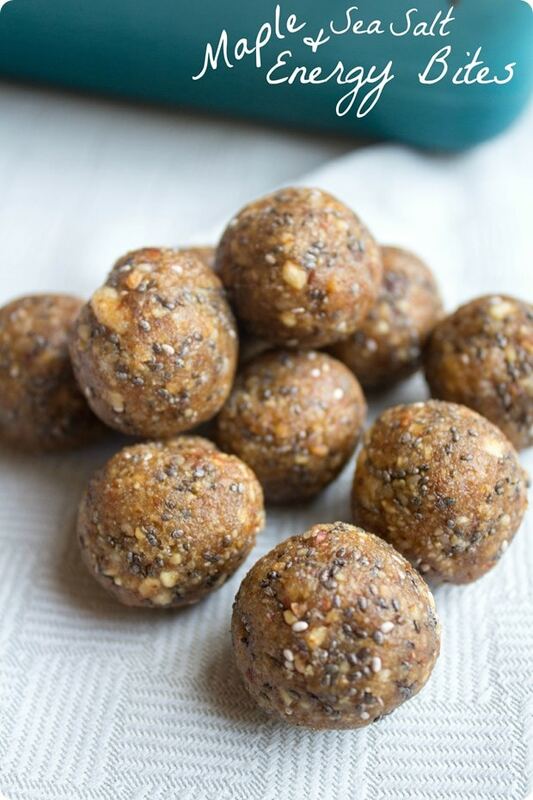 These salty and sweet bites make an excellent snack or workout fuel. © 2015 fANNEtastic food | Registered Dietitian Blog | Recipes + Healthy Living + Fitness. All rights reserved.